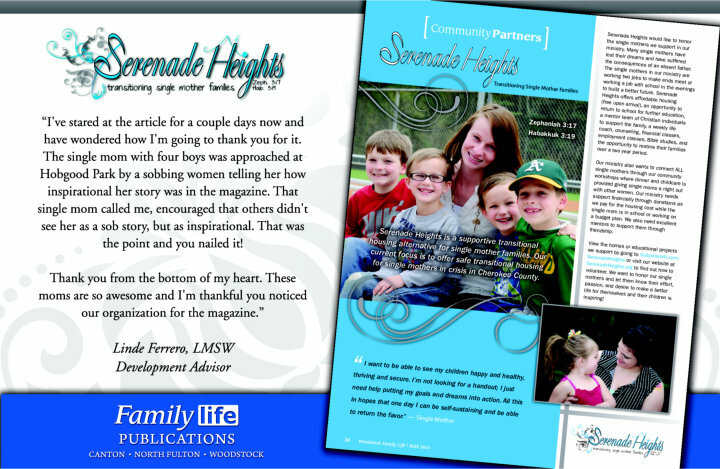 Monthly community magazines serving Woodstock, Canton, and North Fulton with Family Life Publications. The magazines' mission is to bring relevant, positive stories and timely information to our readers and to provide local businesses with a premium outlet for community-based advertising. 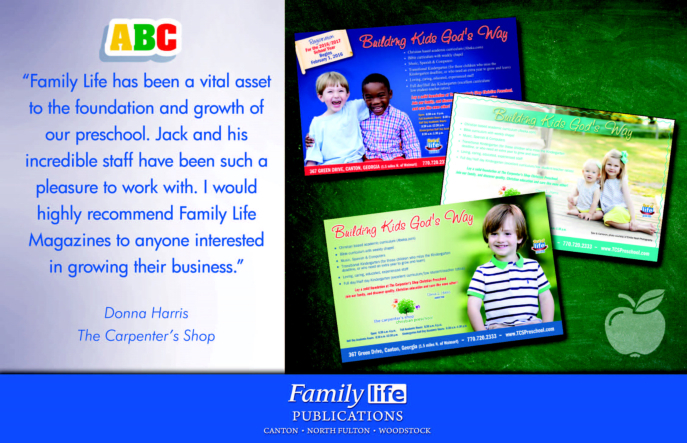 Each month, copies are distributed free by mail and through local businesses in the area. 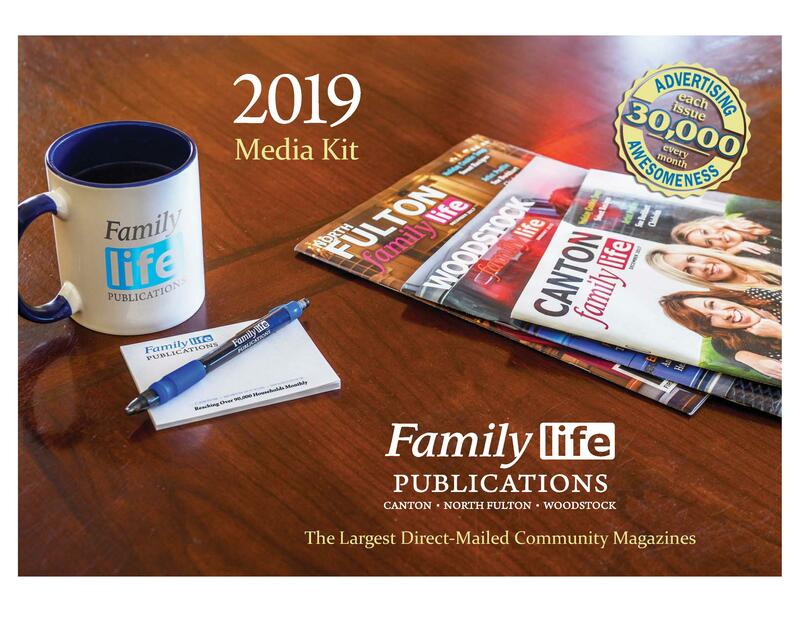 Family Life Publications have the largest monthly circulation of direct mail community magazines with the lowest cost per copy. Each magazine has over 30,000 in print count and over 28,000 in direct-mail reaching the highly sought after communities in the area. We welcome your comments, stories and advertisements; subscriptions are available. Filled with informative articles and columns from and about the communities of which they serve, Canton, North Fulton and Woodstock Family Life Magazines deliver an aesthetically appealing publication focused on local arts, music and entertainment. Seasoned columnists, feature writers and a great staff create a content rich magazine filled with local photography. 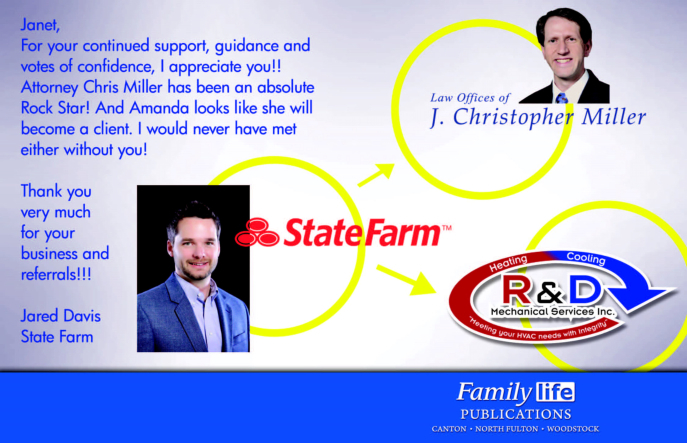 With many community partnerships already in place, we're looking to help give back to our communities as we grow with them. 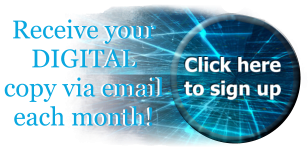 We will add you to our monthly advertising promotions.